Movement is medicine! The more we move and exercise our body, the healthier we become, and the stronger and more aware our mind feels. So let’s try something new to invite into our yoga practice. Mobility is the exploration of active functional range within the body,specifically in the major joints and muscular system. The more we cultivate strength and awareness through active range of motion and controlled articular rotation within the joints and learn to create positive tension in our muscles, the more alive we feel. From this, our yoga practice will improve significantly! Through cultivation of mobility we will be able to move with more integrity and awareness. Compared to flexibility, which most often deals with passive range and stretching using external forces to come into shapes and poses, mobility uses active range to fully engage the muscles around the targeted joint or area. This allows us to stabilize, create muscular strength, and engage skeletal and myofascial compression to create more bone and tissue density and control. Join Chris Fox for the Master Your Mobility workshop where he will guide you through dynamic movement practices that creates more mobility, strength, flexibility, and balance, and let’s unravel movement! Chris Fox is a yoga and movement teacher that has a strong passion for individual expression, deep connection to physical awareness. Combining traditional yoga asana with modern biomechanics and deconstructing movement patterns, this is where critical thinking and simplicity of movement are met with freedom and expansion. Yoga is a massive part of his life, where he invites creativity, embodied movement, and personal uniqueness to open up the pathways to your true self expression. 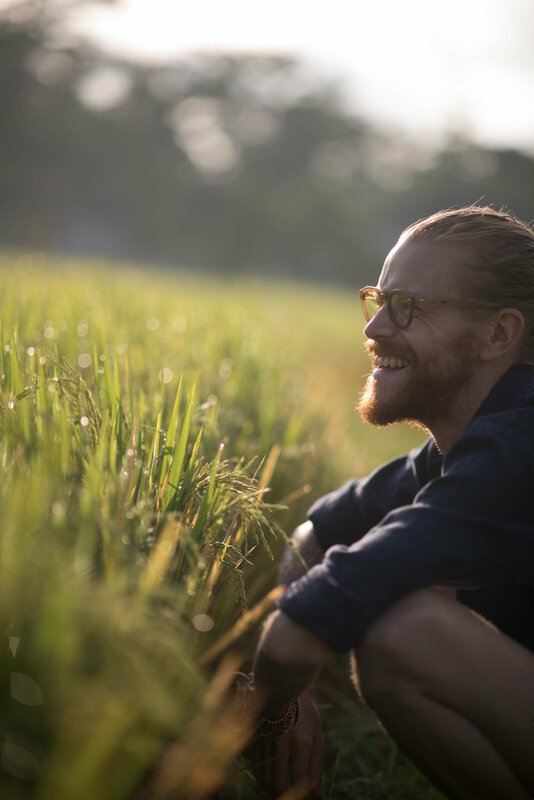 Living in Ubud full-time, Chris is dedicated to sharing his love for yoga and movement in a vibrant and unique way.